I've just read Lawless, the second story arc of Ed Brubaker and Sean Phillips' Criminal series, and I found it a good deal less satisfying than the same pair's The Fade-Out, which I have also read recently. Why is this the case? 1) Despite what Brubaker seems to think, it's not "... death didn't phase him" and "Things that did, in fact, phase him," but rather faze and faze. How does a mistake like that get past Brubaker, his editors, and the letterer? 2) Lawless' melodrama—and the story is full of family secrets and deus ex machina revelations—is a poor match with the emotionless killing machine that the protagonist is supposed to be. 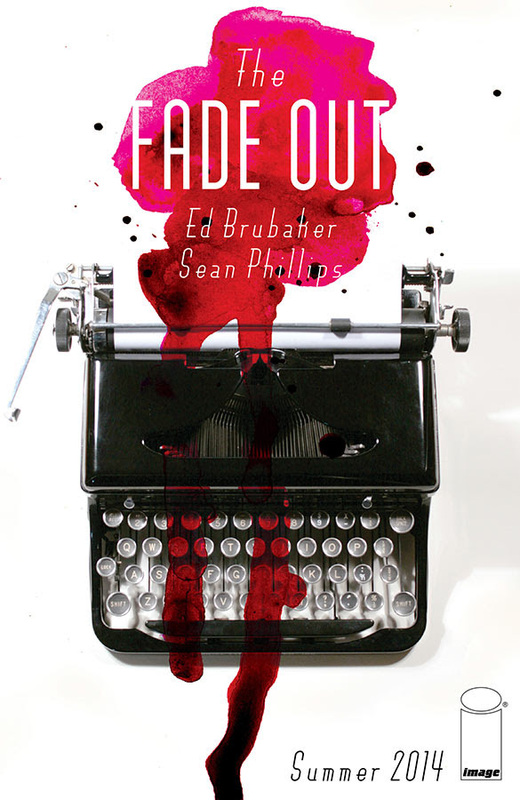 The occasional melodrama of The Fade-Out was a much better fit for its story's setting in that mid-century melodrama factory, late-1940s Hollywood. 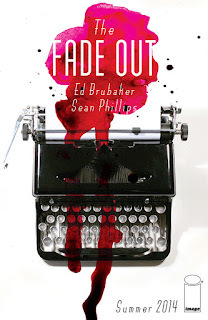 Even the two examples of trite, overheated language I remember from The Fade-Out might well be deliberate nods to the melodramatic Hollywood movies of the era that were later called film noir. Or maybe I give Brubaker too much credit. Maybe, for all his facility with fractured, non-linear narrative and evocative, morally dubious settings, he's just not a great prose stylist. 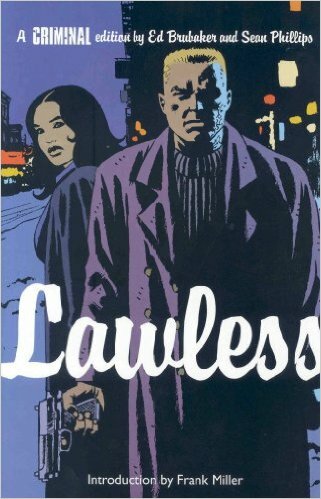 3) More to come if I can gather my thoughts about why Lawless seems like an ungainly combination of melodrama, Parker-like heist story, and revenge tale. If I'm right that such a mix was Brubaker's intention, then the mix doesn't come together here.